Where: Chingford Parish Church, The Green, Chingford, E4 7EN 7.30 p.m.
Where: New Theatre Royal, 20-24 Guildhall Walk, Portsmouth, PO1 2DD 7.30 p.m.
What: ‘Tonight, Tonight’. Bernstein West Side Story - a choral suite. Bernstein - Mass Choral Suite. Ticket/Info: Tickets online from www.newtheatreroyal.com or Phone 02392649000. Stalls £14.50, Dress Circle £17.50 with some concessions. Where: Holy Trinity Church, Bramley 7.30 p.m.
Ticket/Info: The charity will be the DEC East Africa Appeal for those affected by Cyclone Idai. 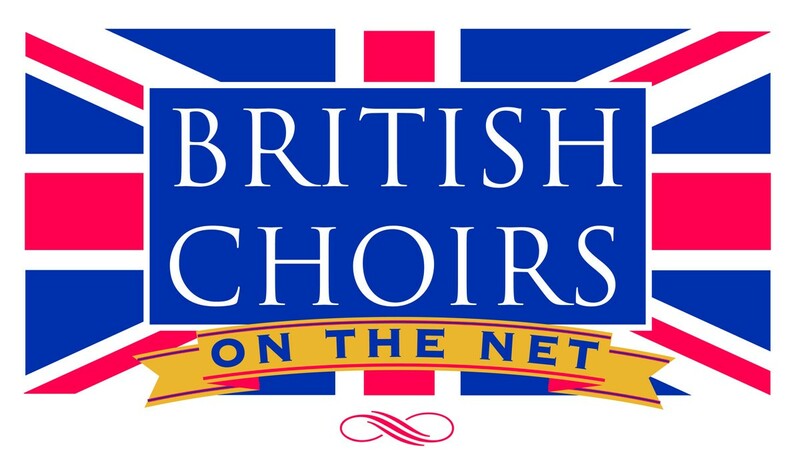 Where: St Augustine´s Church, Icknield Way, Limbury, Luton, LU3 2JR 7.30 p.m.
Where: St Barnabas' Church, Brookside, Carlisle 7.30 p.m.
Ticket/Info: £15,18s and under £5, available from www.mkchorale.org.uk or contact the choir on 01525 210030 to reserve. What: Rutter’s Birthday Madrigals, motets by Karl Jenkins, English anthems and jazz standards. Where: St Augustine's Church, Alston 7.30 p.m.
Where: The Pavilion, Broadstairs 7.30 p.m.